On the heels of Mardi Gras celebrations and Valentine’s Day festivities, the Year of the Dog has officially begun. Lunar New Year, the year’s grandest celebration for Chinese and many other Asian cultures, begins today, February 16, and lasts until the Lantern Festival on March 2. 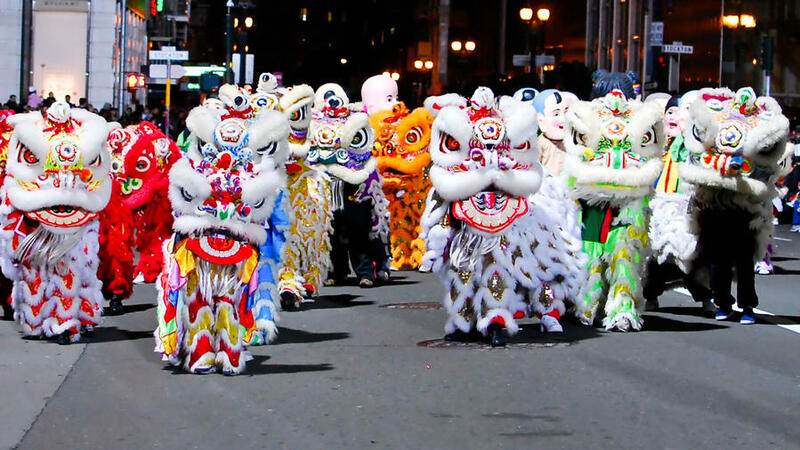 Bid the Year of the Rooster farewell, and usher in fortune and prosperity with yummy Chinese cuisine, lucky red lanterns and dancing dragons, and celebrating at one of the many events happening in Chinatowns throughout the West all month long.